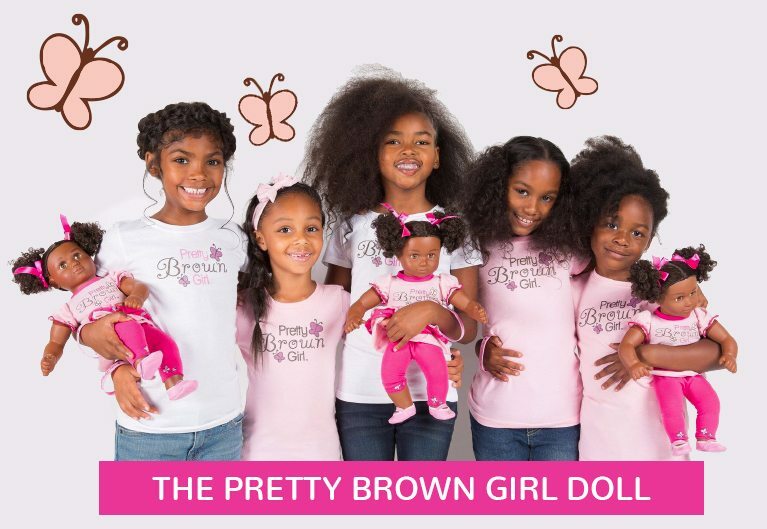 Greetings Pretty Brown Girl Community! It’s finally Spring and we are grateful for all of the new blessings that God brings forth in this season and throughout the year! 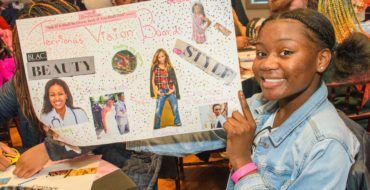 We thank you again for the outpouring of participation during our 2018 Pretty Brown Girl Day Vision Board Parties as we seek to encourage girls to “Envision Their Futures and Manifest Their Purpose. 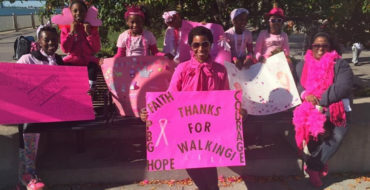 We truly appreciate your continued support and encouragement of this very important journey we are on, as we help raise the next generation of strong, loving, confident and powerful young women who will be our future leaders! 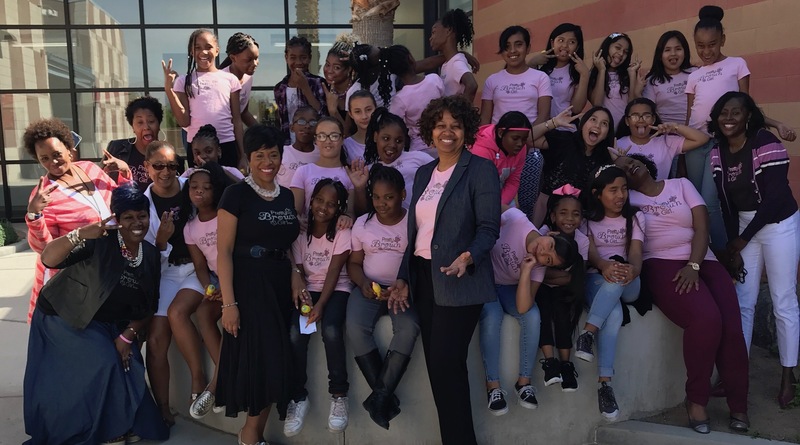 Click Here To View The 2018 Pretty Brown Girl Newsletter – April Edition!